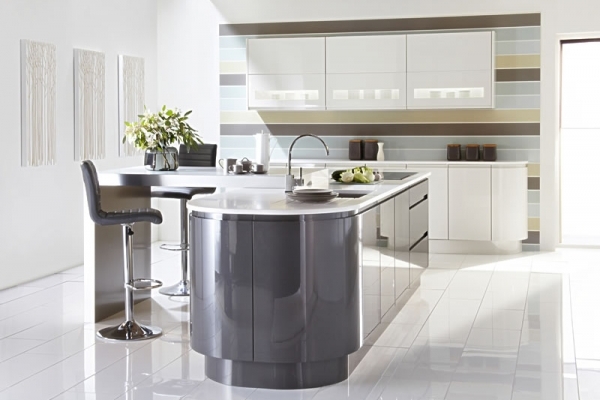 If you want to create the kitchen of your dreams, The Kitchen Magician Ltd is here to help. 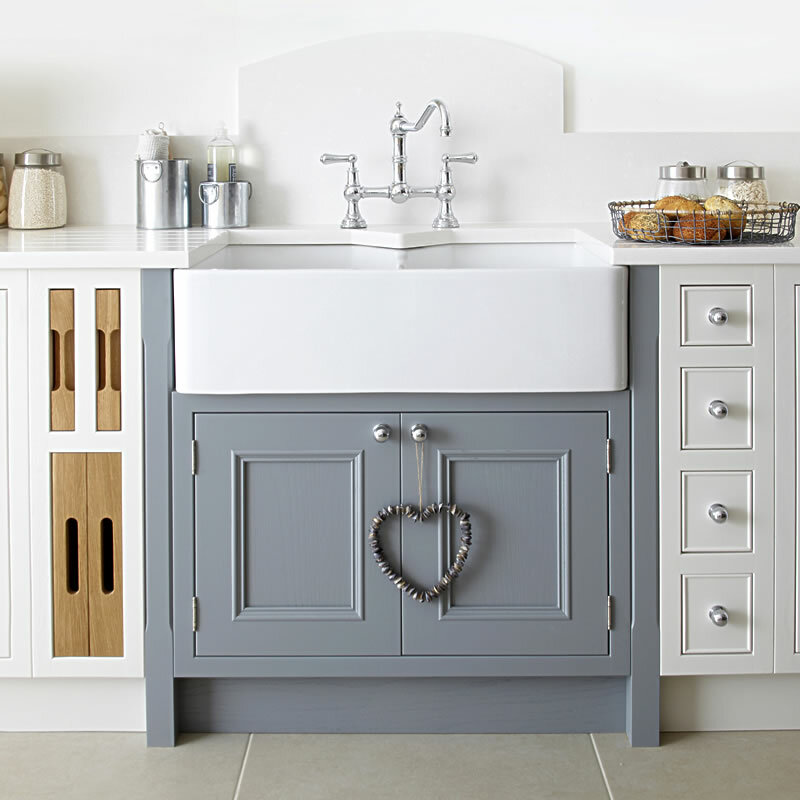 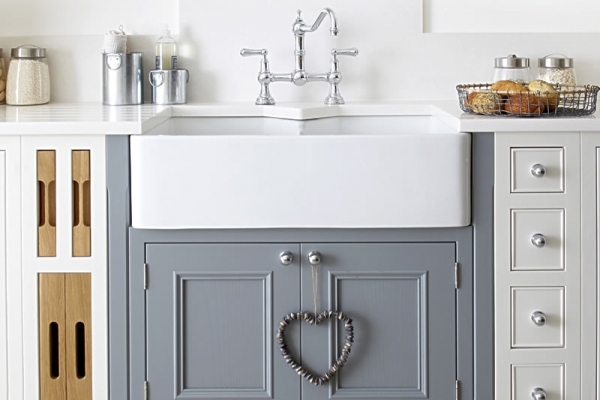 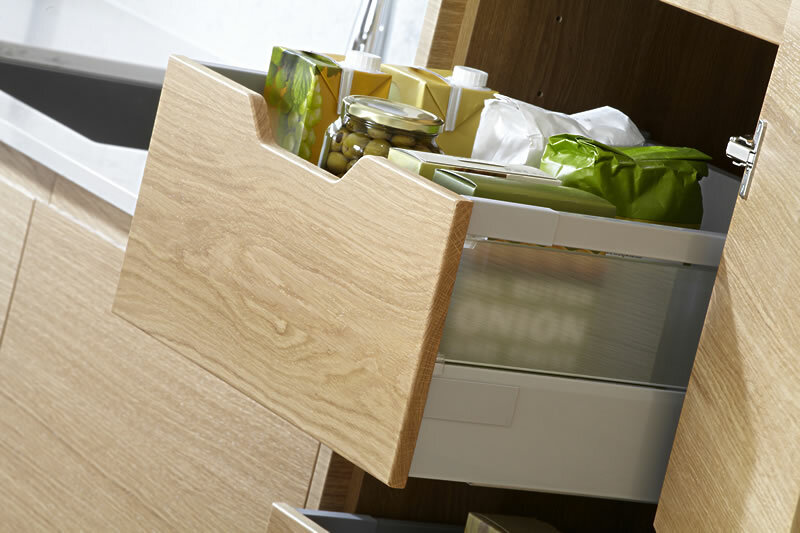 Browse our kitchens online or come to our showroom for inspirational ideas. 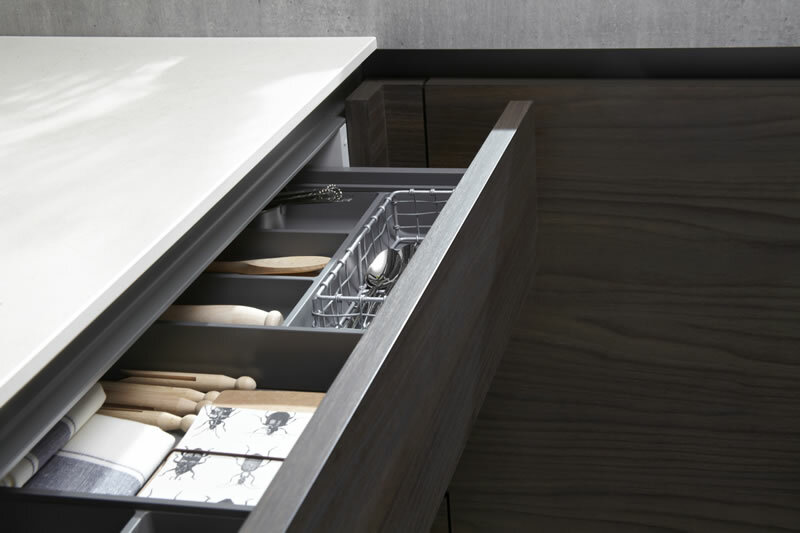 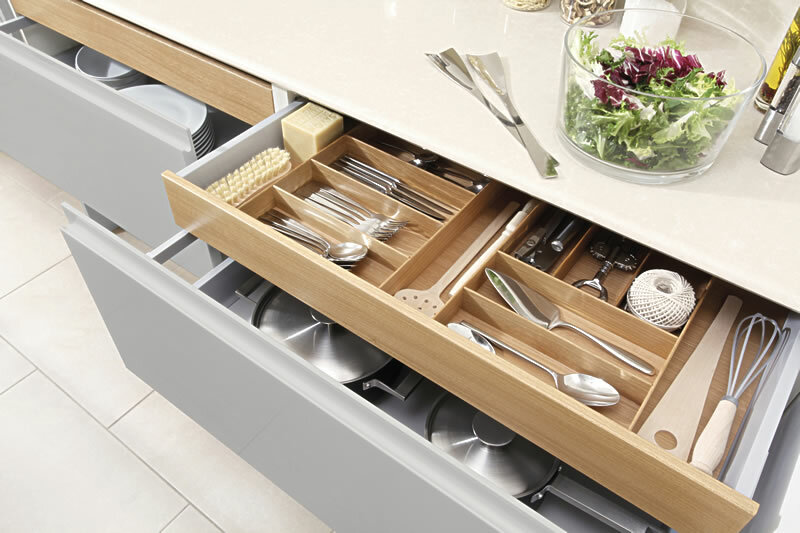 Choose from a wide range of quality fitted kitchens, from traditional to modern styles, with built-in appliances and space-saving storage solutions to create your ideal kitchen, however large or small with prices set so that you’ll want to come back for more. 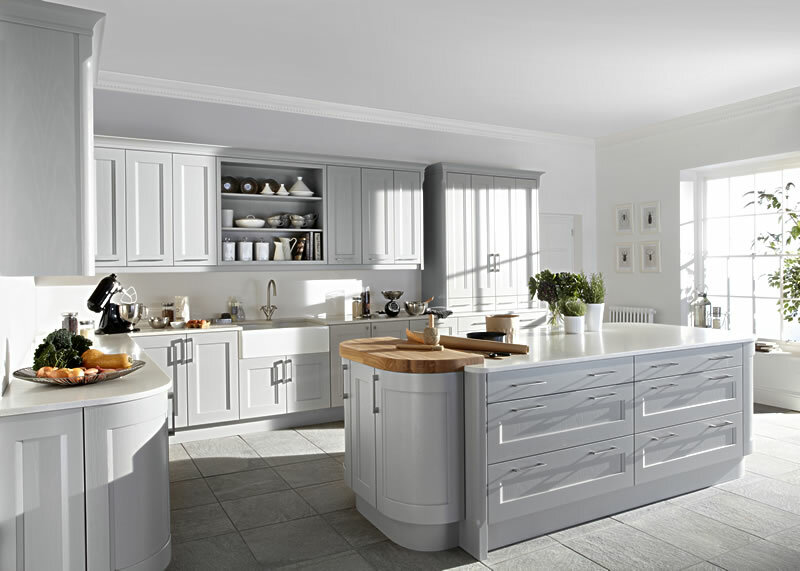 We offer a free planning and design service to help you tailor your kitchen to suit your needs, and as well as the branded kitchens we sell from trusted household names, you can now pick from a huge range of our own designs including strongly built, bespoke kitchen carcasses, fitted to your requirements together with a huge range of kitchen fixtures, fittings and appliances. 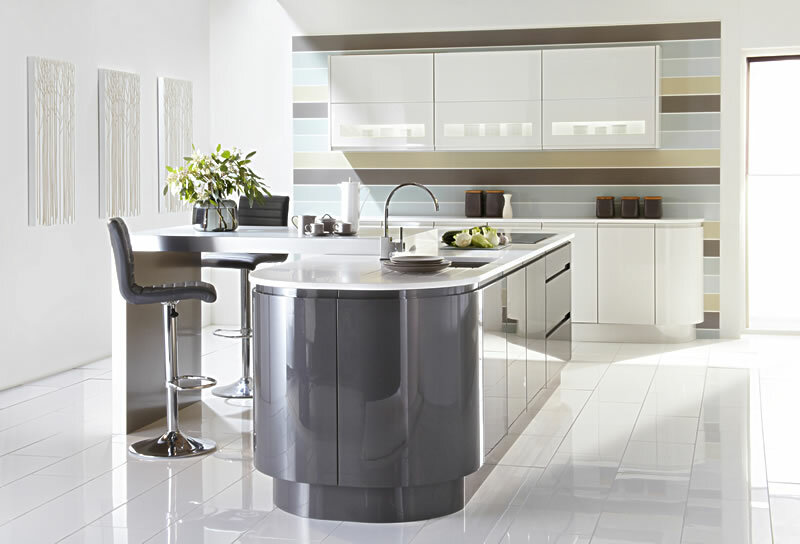 Let us work together with you to produce the best quality kitchen tailored to your style, space and budget. 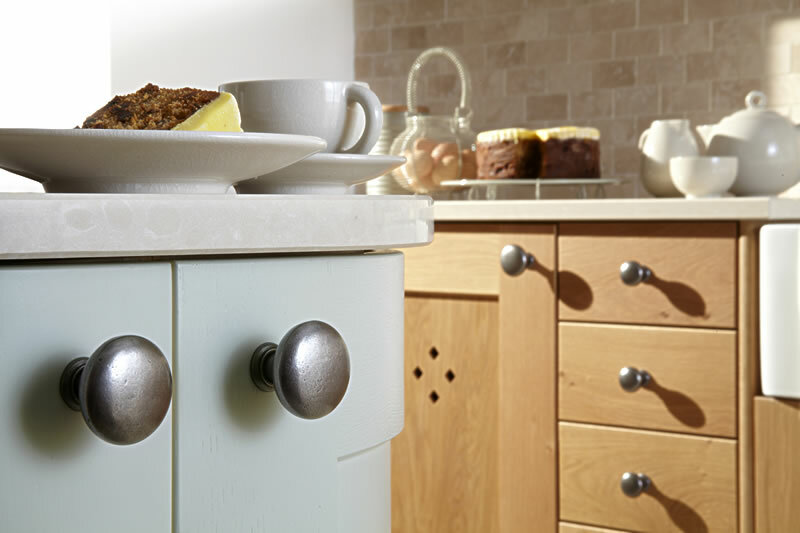 The Kitchen Magician Ltd also provides a full fitting service for all our quality kitchens and can supply a team of trusted local electricians, plasterers and fitters. 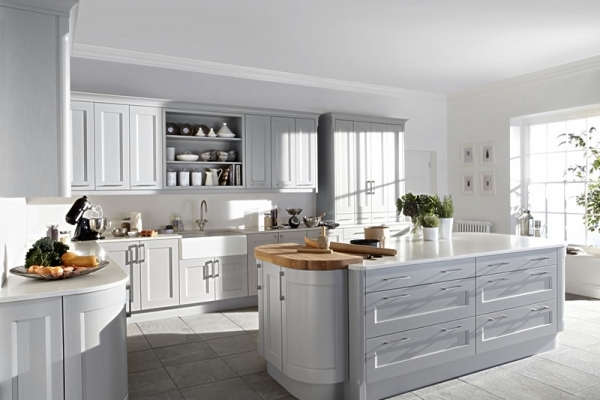 Call in to our showroom on the A1 at the Little Paxton Conservatory Village, peruse our collections, discuss your needs and you'll leave on a high! 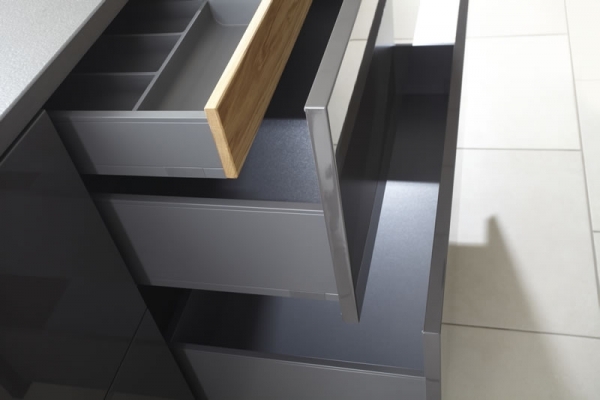 Click on the images below to see our amazing range!